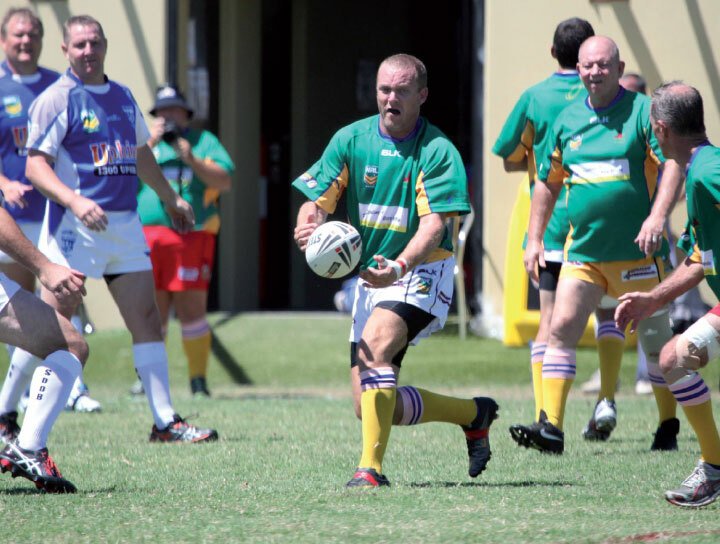 The NRL Masters Carnival at Runaway Bay on the Gold Coast attracts over 100 teams from around Australia and the Pacific Islands. This over 35’s event has a focus on fun with no scores kept, and plenty of socialising for players, supporters and family. Now in its 15th year, this a favourite event for over 35’s teams from around Australia and Asia. 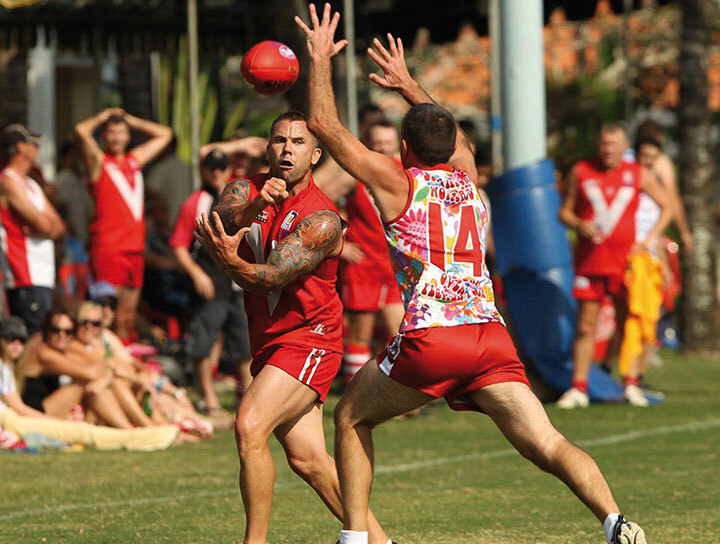 The event is held at Finns Recreation Club – Bali’s premier sports and entertainment venue, and will feature several divisions battling it out to be 2019 premiers. 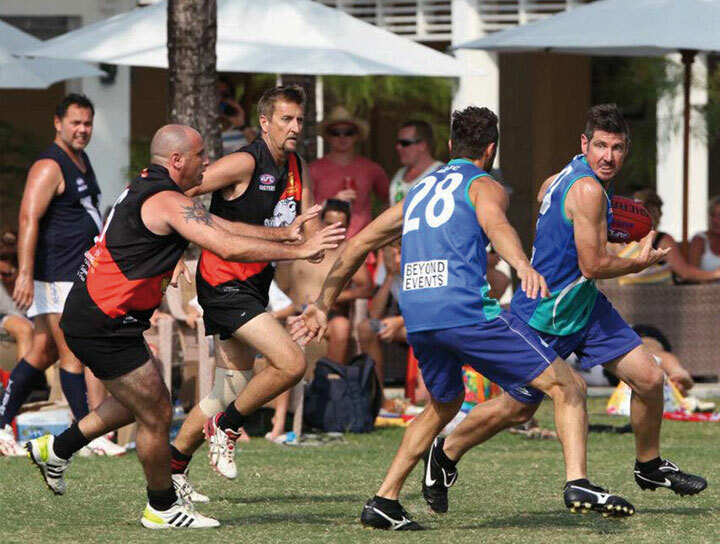 Around 40 men’s, women’s, mixed and masters Aussie Rules teams from across Australia will come together again in Byron Bay to compete for $16,000 in prize money. The focus of this easy to play 9-a-side tournament is on fun, with a players lounge bar, music and great food. Friends, family and supporters welcome. Now in it’s second year, this international Rugby League event will again take place in picturesque Pattaya Beach, Thailand. 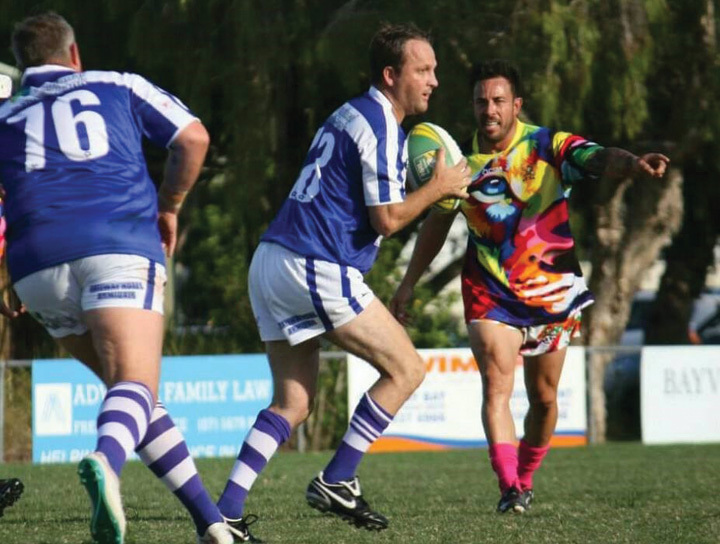 With a minimum of 12 open-age men’s teams and a first prize of $2,000, this event is open to Rugby League teams and sporting and social clubs from around the world.